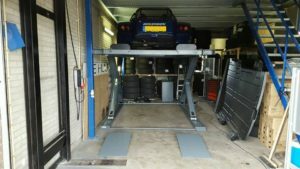 How to choose the right Donkervoort hoist for your home workshop / garage. What you need to know to get more from your investment. You’re probably aware of the massive difference a workshop hoist can make to your productivity. Hoists can not only improve your workshop’s speed, safety and efficiency, they can even provide extra car parking and it will prevent you from ruining your back. Yet unless you have a footy field of space available in your workshop, you probably only have room for just one hoist. That’s why it’s so important to choose the ideal lift for your requirements. But with so many features, options, and different applications to consider, it’s understandable if you find it a challenge to know where to begin. 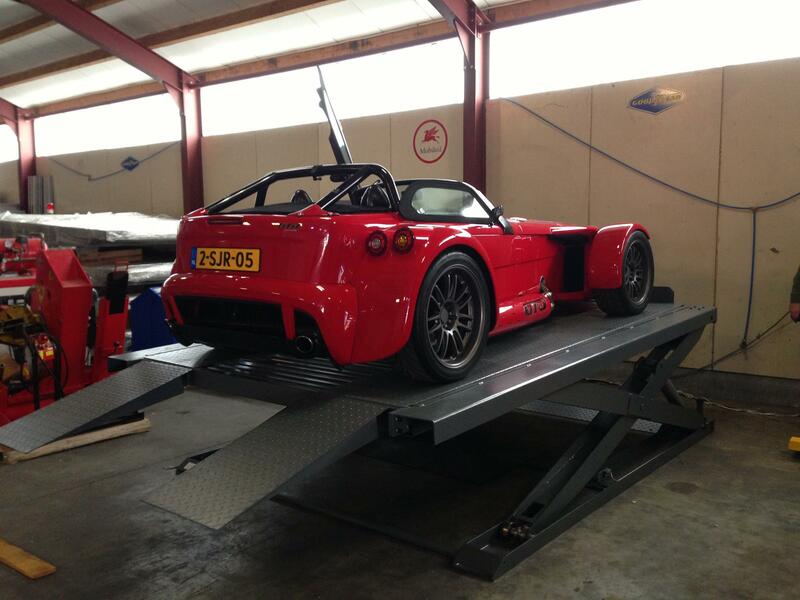 We started driving Donkervoort back in 2002 and purchased our hoist in 2014. To be honest 10 years too late. If you can afford it and have the space to mount it; buy one now! Car lifts come in a wide range of styles, but most of them fall into two categories based on how they engage the vehicle: whether that’s by the wheels or by the frame. 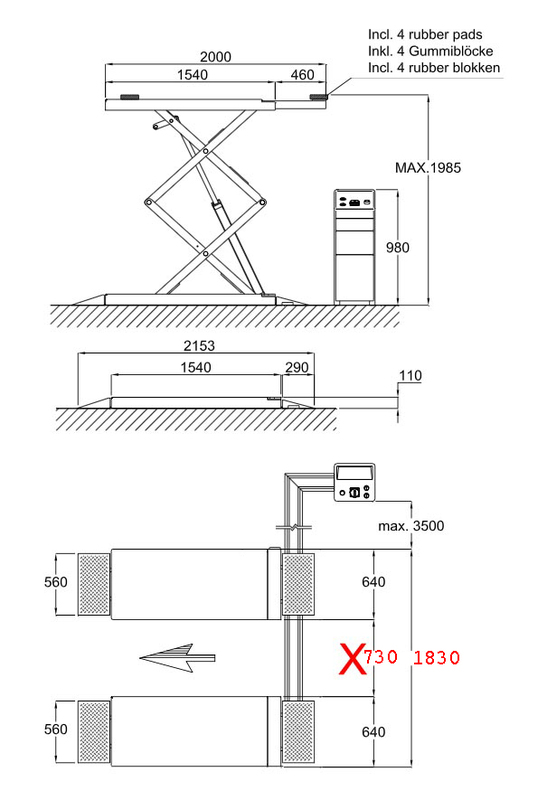 Within these types, the most common wheel engaging lifts are four post hoists, and the most common frame engaging lifts are two post hoists. 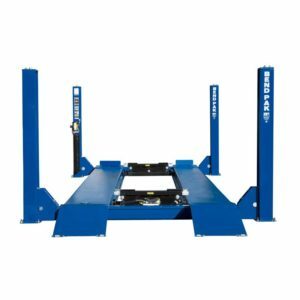 There’s also the less common car lift styles (known as specialty lifts) such as scissor lifts, portable lifts, mobile lifts, in-ground lifts and parking lifts to think about. It’s a lot to get your head around before spending your cash. 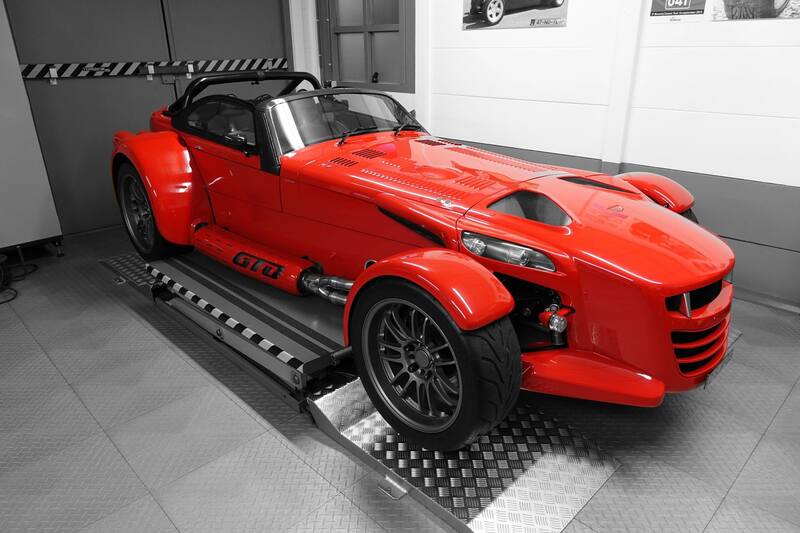 So how do you choose exactly the right car lift for your Donkervoort needs? 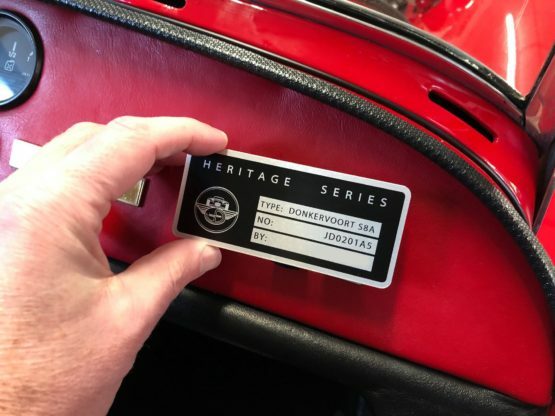 To help you get the best Return On Investment (ROI) from your Donkervoort hoist, Donkiespeed has put together this simple hoist guide. We’ll take a look at each type of vehicle hoist option and talk about what it can do. We’ve also summarised the pros and cons of each lift format to give you a relatively clear snapshot of your options. Capability, capacity and storage in one tough package. 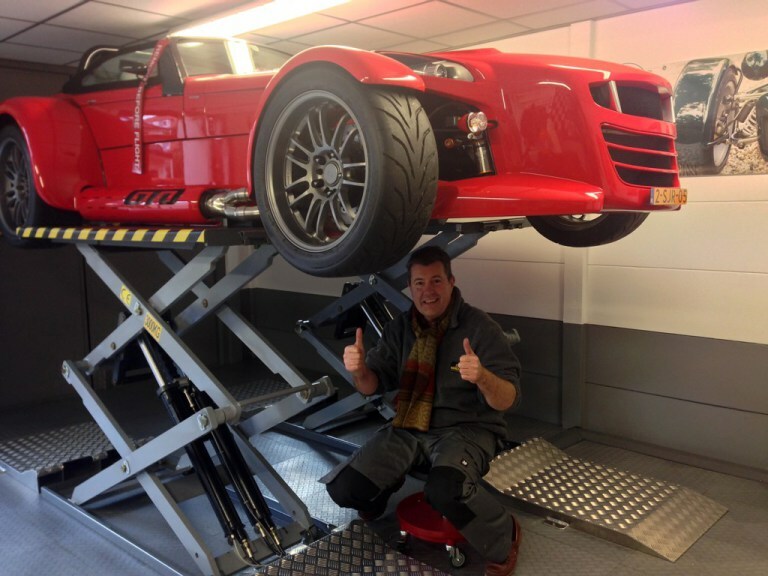 If you need a versatile lift with high capacity for both your Donkervoort and heavy additional vehicles, four post vehicle lifts are the answer. With their additional support columns, they’re capable of lifting greater capacities compared to two post hoists. 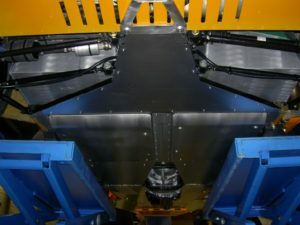 And as a wheel-engaging lift, their “drive-on and park” mounting method means they’re also extremely user-friendly. Home users also favour four post car lifts because they don’t usually need to be anchored to the garage floor. With the addition of an optional castor wheel package, smaller capacity four post lifts can even be made portable. 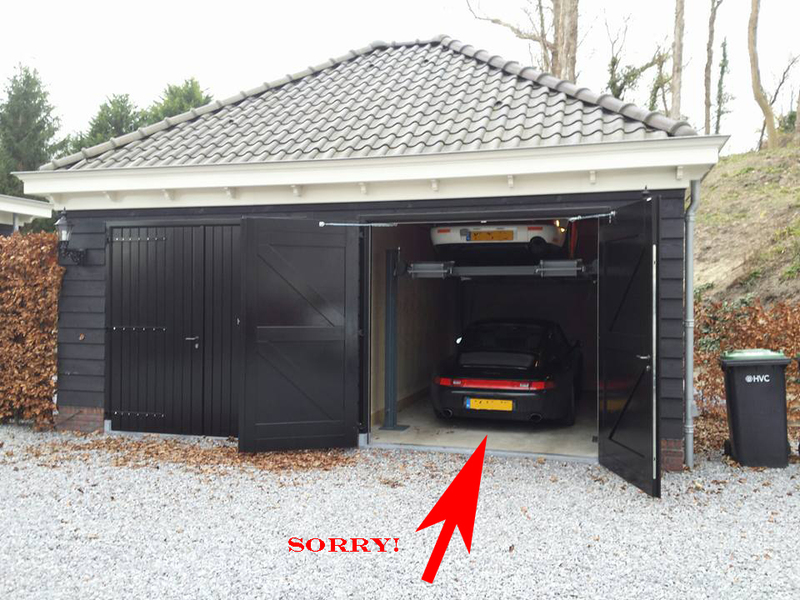 A major advantage of four post hoists is that, thanks to their solid four column design, you can safely leave a vehicle parked on the hoist while you store another underneath – effectively doubling your parking space as shown below. The downsides of four post hoists? Thanks to their sturdy construction that uses more steel, four post vehicle lifts are usually more expensive than two post versions. 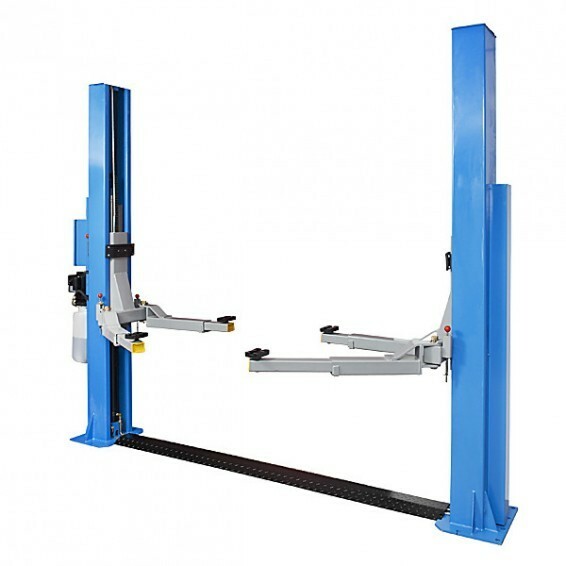 And if you plan to use your four post lift for wheel service, you’ll need additional rolling or sliding bridge jacks to lift the car’s wheels off the hoist. Robust, flexible and affordable. The most common type of frame-engaging Donkervoort lift, two post hoists are widely used by professionals. With their two extremely sturdy posts and supportive stabilisation arms, two post car hoists can lift and hold a large variety of vehicles up at a comfortable working height. 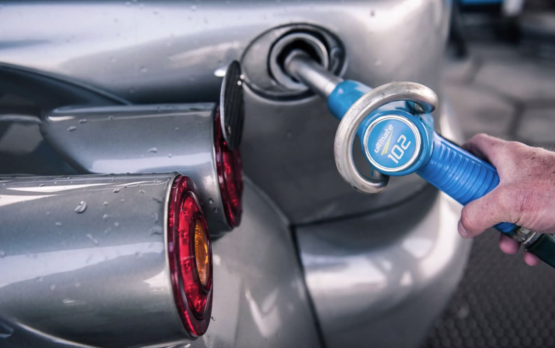 Usually more affordable than four post options, two post hoists also need less space and offer clear access to the car’s wheels. Symmetrical or asymmetrical design ? When you’re choosing a two post hoist, you’ll likely have the option of symmetrical and asymmetrical designs. 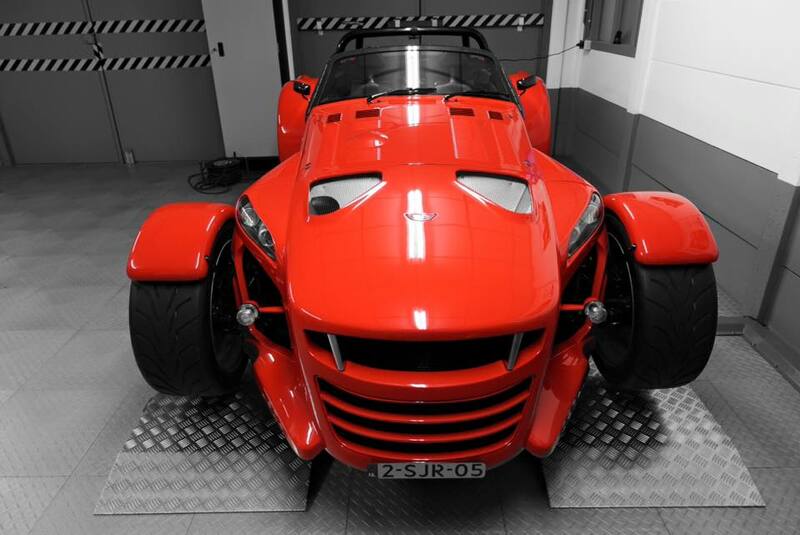 With a symmetrical design the Donkervoort is loaded evenly on the arms of the lift, while an asymmetrical design uses different length swing arms and a rotated post to handle an uneven load. Asymmetrical hoists also allow you to open the car’s doors while it’s on the hoist, letting you access the interior. 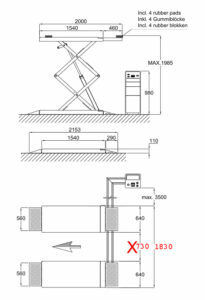 On the minus side, two post hoists are much taller than other lifts and require more overhead space for installation. You also won’t be able to store your Donkervoort for extended periods on a two post lift, like you can with four post hoists. A less expensive lift option. Compact, adaptable and easy–to–use. Scissor lifts are a broad category of lifts that can be either wheel engaging or frame engaging types. They raise the vehicle by extending an accordion-like mechanism beneath the runway. Available in a wide range of sizes and capacities, scissor lifts can suit you. Depending on your needs, you can choose from low-rise, mid-rise, and full-rise models of scissor lift. Thanks to their low profile, scissor lifts are easy to position vehicles on. They also let you park over them while they’re not in use – a particular benefit to home workshop enthusiasts. On the other hand, scissor lifts never completely disappear unless they’re installed below / in the workshop floor. Because of their design, they also can’t be used for storing two vehicles one above the other. The Lelystad factory dimensions are in the drawing. Double click to enlarge. 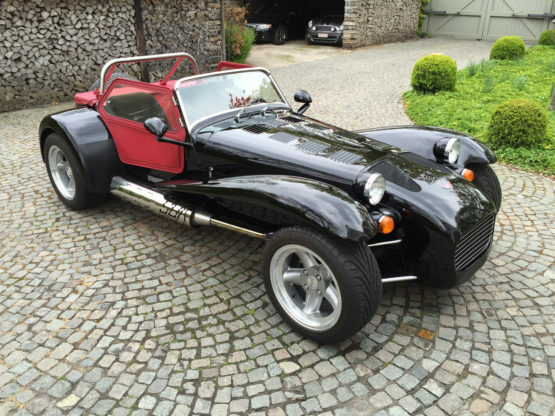 Donkervoort uses Autec, but Autec is perceived in the market as a rather arrogant company. 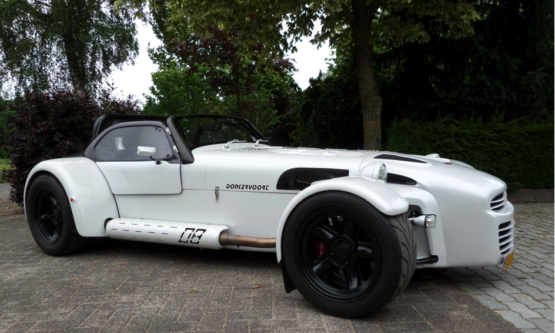 TIP: the full aluminium drive on-drive-off plates are manufactured by a former Donkervoort driver. Here is the link to his website! He will be happy to help you out. Before you lock in a particular lift model,it’s a good idea to think about these points. Before you lock in your choice of lift, take a good look at the concrete slab that will support it. Make sure it’s sturdy enough to support the weight of both the vehicle and the lift. 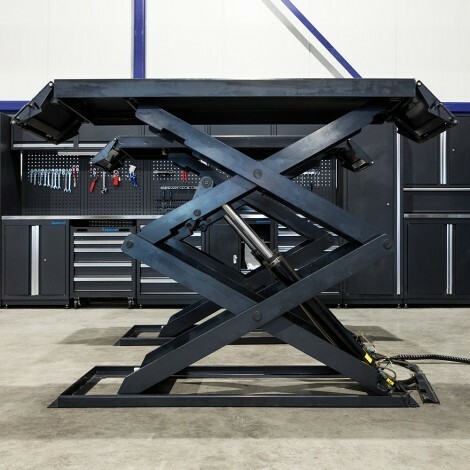 It’s a good idea to locate your Donkervoort lift well away from any slab seams or edges – and stay away from tension cables too. Even if they don’t cause a huge safety problem, they can easily reduce the usefulness of your new car lift. 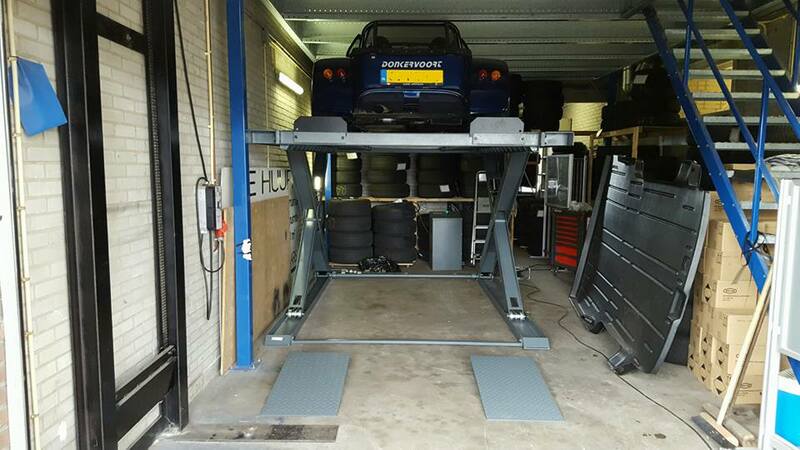 Of course, your new lift’s job is to raise your Donkervoort higher and let you work on it more easily. 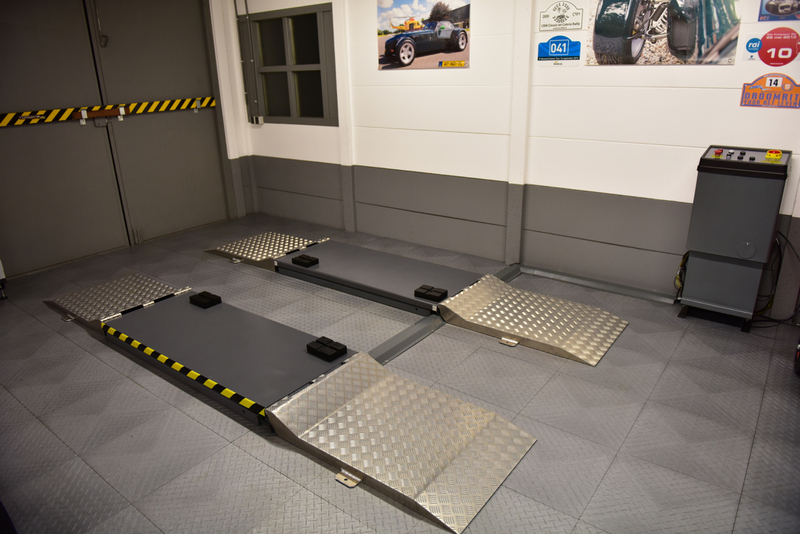 So take the time to carefully check your workshop’s available height will accommodate the car lift – AND the vehicle on it. 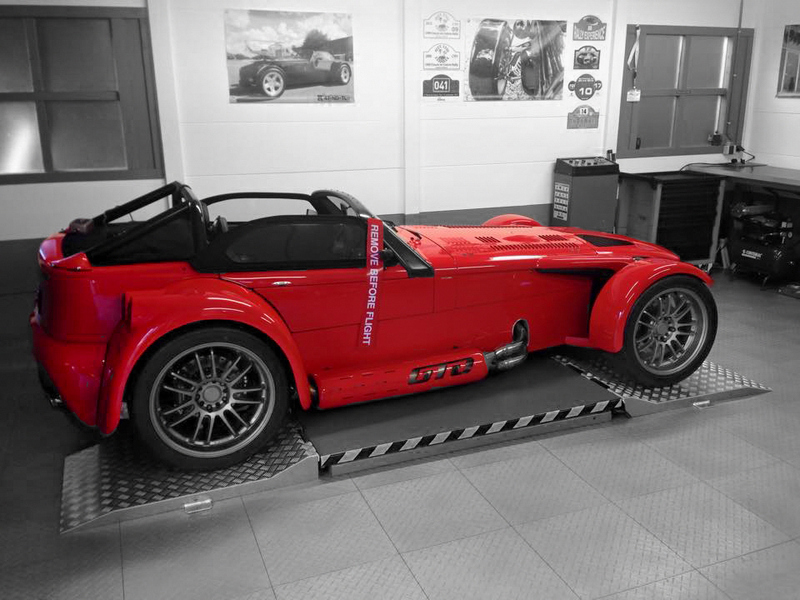 If you invest in a proper hoist for your Donkervoort it is nice that you are able to also use it for your daily driver. 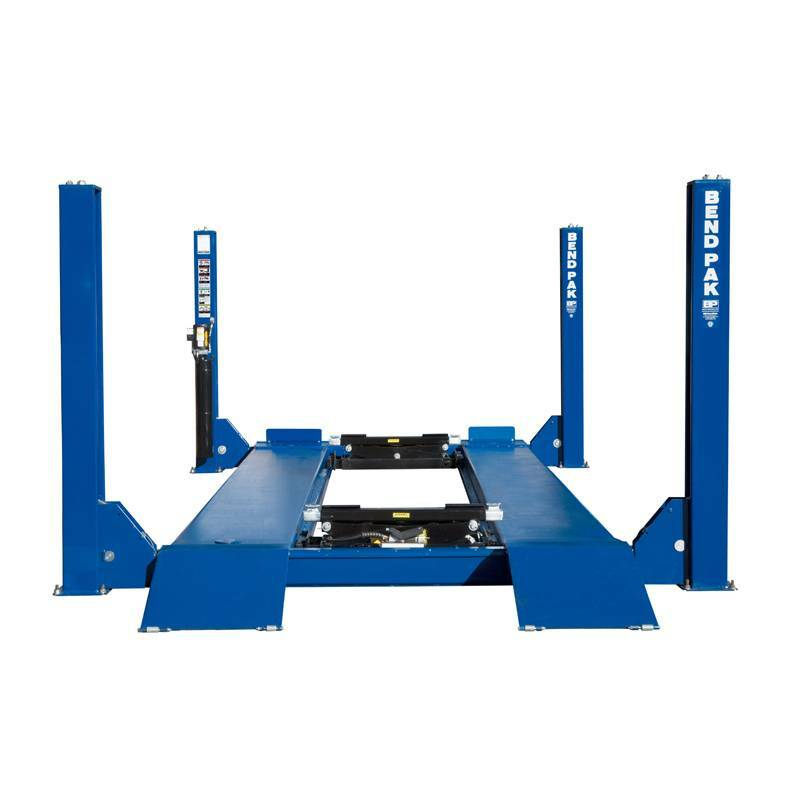 Always remember that a vehicle lift is a heavy and potentially dangerous piece of equipment if used or maintained incorrectly. So if you’re tempted by the apparent ‘savings’ from buying a second hand hoist, think first – how has the previous owner used and maintained the lift? The inherent safety risks of a second hand lift just aren’t worth it. What’s more, you won’t have the backing of a warranty on your car hoist – so you’re on your own if you need parts or service to get an older lift working again. Lastly, remember that like most technology, car lifts are always evolving. You won’t have access to the latest features and spares if you opt for an older model of hoist. 4. 230 or 400 Volt? That’s a difficult one. In terms of residual value and reliability. Whenever you have 400 Volt available, I would go for the more professional option.